2018 was a record year for company closures, with the retail sector getting hit particularly hard. The first nine months of the year saw the loss of around 85,000 high street jobs and according to figures by The Observer, retail administrations hit their highest point for five years between January and September 2018. Off the back of the 73% rise (from 2017) in the number of retail businesses collapsing, Vas Promotions are endorsing entrepreneurship as a more stable career choice for 2019. Online competition has resulted in nearly 1000 retail businesses entering administration in 2018 with a further 26 undergoing a CVA procedure to avoid a collapse. Data from PwC revealed that in the first six months of 2018 there were 2692 store closures which led to an average of 14 job losses a day. The monumental number of retail companies that have closed in 2018 means that store openings are now easily outpaced by closures. Vas Promotions reports that the hit taken by the retail sector is clear evidence to indicate that traditional employed jobs are no longer the steady and secure career route they once were and instead, individuals should look to alternative avenues for their career path. One such course to consider is entrepreneurship, believes Vas Promotions. The world of employment is becoming increasingly uncertain whereas entrepreneurship is all about embarking on a journey fuelled by passion and a vision. ‘The best way to predict the future is to create your own and as an entrepreneur, if you believe that your dream is a feasible one, then you should do everything in your power to make that into a reality’ said the Managing Director of Vas Promotions. 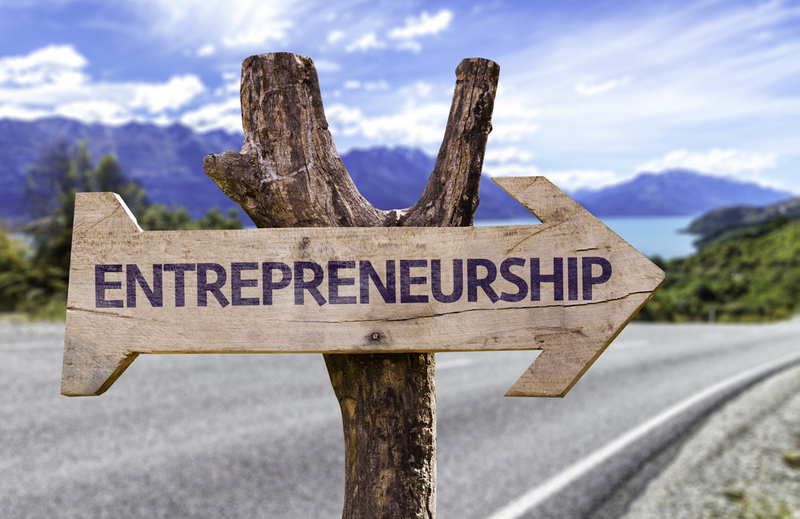 Other benefits of entrepreneurship include work schedule flexibility, being your own boss, uncapped earnings, full control of the future and being able to work to achieve personal dreams instead of someone else’s. 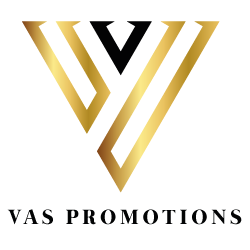 Vas Promotions stress the importance of considering entrepreneurship as a career option as 2019 gets underway. Success, personal satisfaction and goals are less likely to be achieved through traditional employment, and with increasing numbers of sectors demonstrating levels of uncertainty in the job market, the route of entrepreneurship will continue to grow in appeal to motivated, ambitious and hardworking individuals.